Physics Nobel Prize 2017 Winners: Physics Nobel Prize 2017 has been awarded to Rainer Weiss, Barry C. Barish and Kip S. Thorne for their detection of gravitational waves, a development scientists believe could give vital clues to the origins of the universe. The three American physicists "made decisive contributions" to LIGO, an observatory instrument that enabled scientists to physically detect the waves, which Albert Einstein predicted a century ago in his theory of relativity. All three scientists have played leading roles in the Laser Interferometer Gravitational-Wave Observatory, or Ligo, experiment, which in 2015 made the first historic observation of gravitational waves triggered by the violent merger of two black holes a billion light years away. Prof Olga Botner, a member of the Nobel committee for physics, described this as “a discovery that shook the world”. 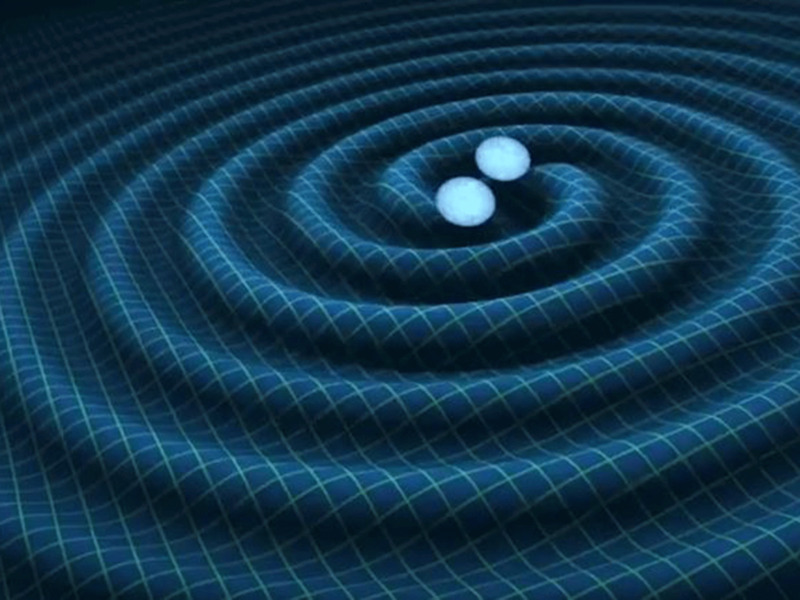 The Ligo detections finally confirmed Einstein’s century-old prediction that during cataclysmic events the fabric of spacetime itself can be stretched and squeezed, sending gravitational tremors out across the universe like ripples on a pond.